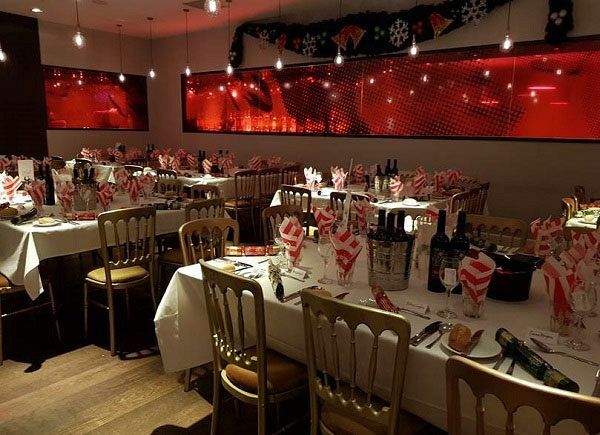 If you’re looking for the perfect venue in Cardiff to host an exclusive Christmas celebration for your team, then we’ve got just the place with this excellent hotel venue. Offering everything you and your guests need to experience an unforgettable party night, you and your group are guaranteed to feel like VIP’s this festive season. 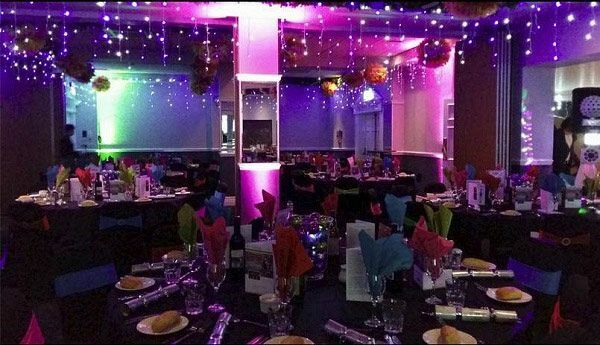 Whether you’re a group of 50 or a larger group of 200, you can rely on the dedicated and professional events team to create an party for your company that will be the talk of the work place for months to come. Enjoy a delicious chilled welcome drink on arrival and get the conversation flowing, before taking a seat at your dining table and indulging in a mouth-watering three course feast. A half-bottle of wine will also be included for each guest to complement the flavours of their food. Christmas party novelties will also be on the table to get everyone in that festive spirit! After dinner, make sure you visit the candy cart and experience a sugar rush, before hopping into the photobooth and capturing some memories on camera! After that, it’ll be time to dance, so head on over to the dancefloor and get ready to party until the early hours with all the latest and greatest hits as played by the professional DJ! Fancy staying overnight? Then why not take advantage of the great hotel room rates and enjoy a comfortable night's sleep after all that partying! Dates are available throughout November, December and into January 2019! 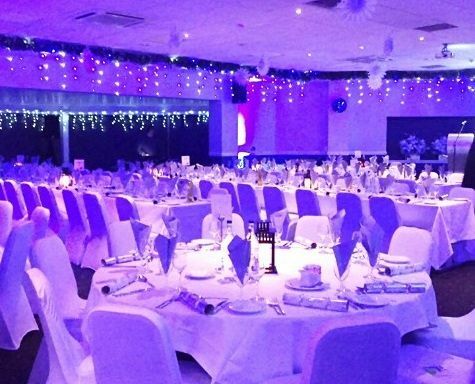 Make it an exclusive Christmas party night to remember in Cardiff with a merry and bright celebration!